We’ve been building custom datacomm solutions in our ISO9001:2015 production facility in Southern California since 1984. 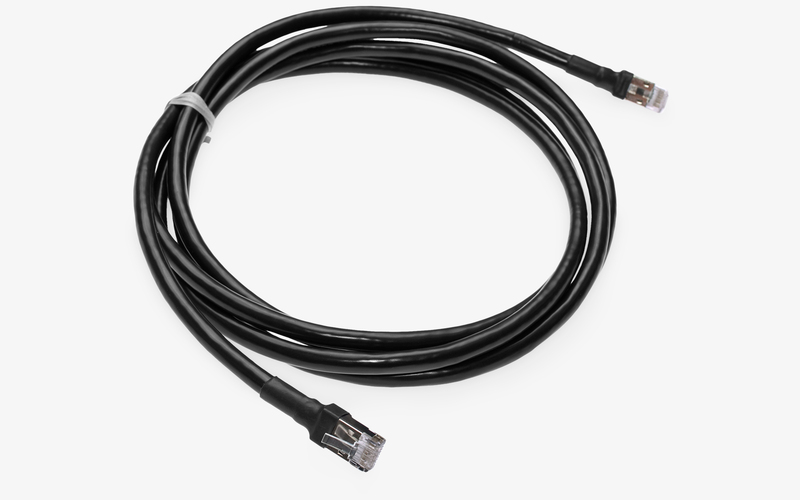 Our experienced and cross-trained production staff provide you with the highest quality, most reliable cables with the best on-time delivery record in the industry. 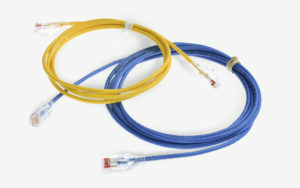 U.S. built, TAA compliant category patch cords. 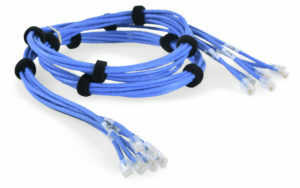 UTP, STP, Cat6A, Cat6E, Cat6, Cat5E, CMP, CMR in custom lengths and colors. 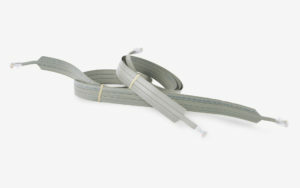 Custom patch cord bundles in leg counts from 2 to 72 with sleeving and wrap options. 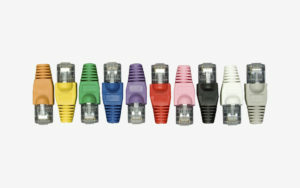 Special breakout length, stagger and labeling requirements are available. 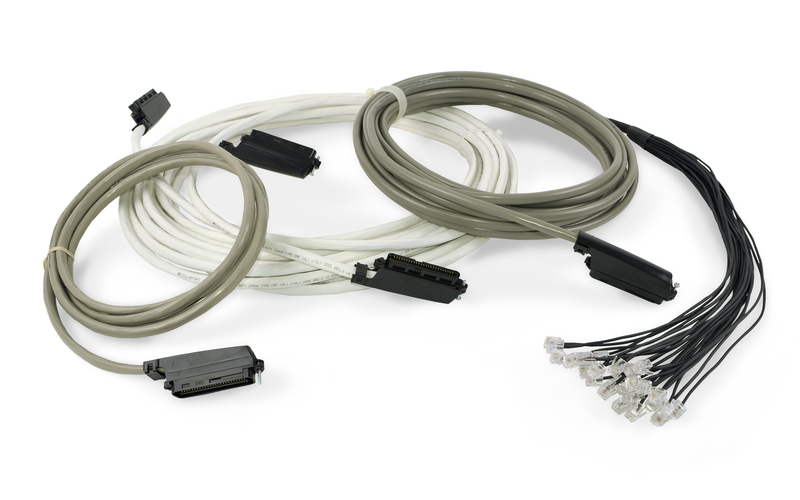 RJ21 STP and UTP trunks, stubs and hydras in CMR and CMP in all length and varieties with numerous customizations available. 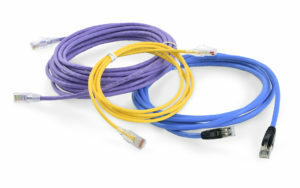 All C Enterprises UTP/STP patch cords and bundles are available in multiple colors. 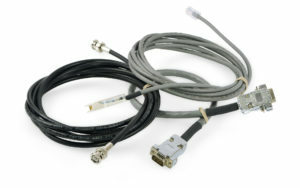 RS232, DAS, DS1/3, Video Coax, T1 and more. 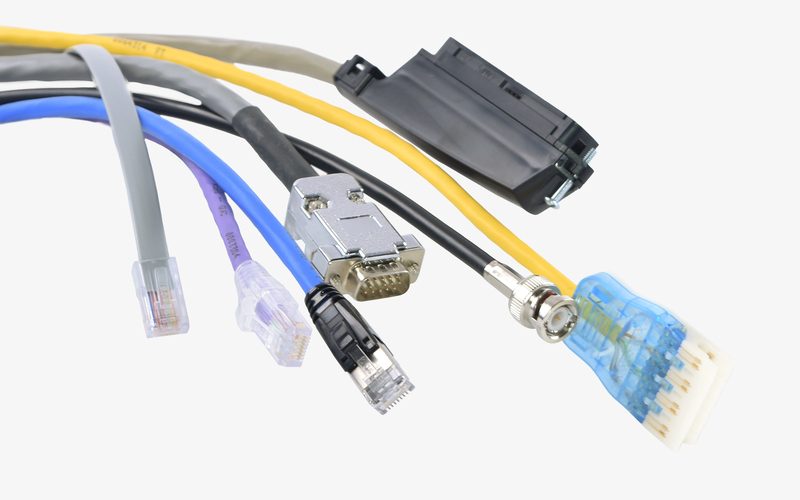 RJ45 plugs and jacks in all varieties; RJ21, RJ48, RJ11, 110 and more.